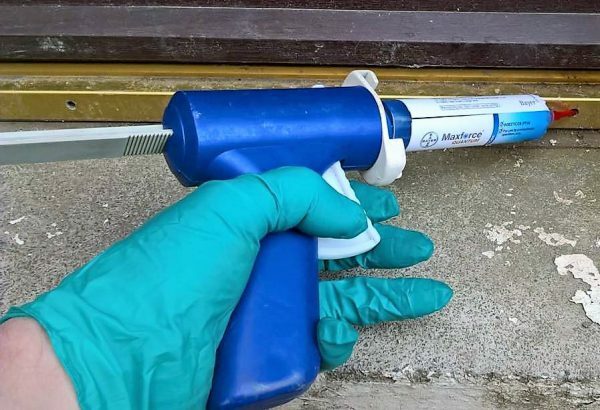 As the temperatures increase, ant infestations in and around our properties can cause a serious nuisance and may leave you searching “How to get rid of ants?“. 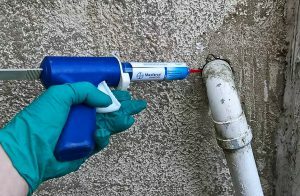 This article looks at how we undertake ant control that ensures all ant infestations in homes and businesses are eradicated. A sandy base that ants find easy to excavate in order to develop their nests. A place that provides protection from rain and predators. A warm environment, as when paving is heated during the day it acts as a radiator as the ambient temperatures fall at night. Close proximity to food source such as gardens and homes/businesses. 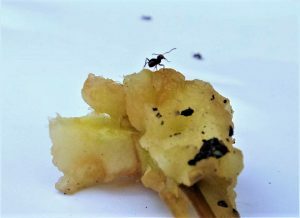 The worker ants radiate out from the nest in search of insects, soft fruit, discarded food and honeydew farmed from aphids. Unfortunately, if an ant finds a food source in your home then he will bring back all his friends to also have a feed. We harness this foraging behaviour by laying sweet gel ant baits that are collected by the worker ants and taken back to the nest. Incorporated into these gal baits are insecticides that are fed upon by the workers which in turn feed the queen and the larvae which results in complete eradication of the nest. Highly attractive to the worker ants that ensures maximum ingestion. Fast acting and potent active ingredient that ensures total nest eradication. Long lasting and resistant to drying out. 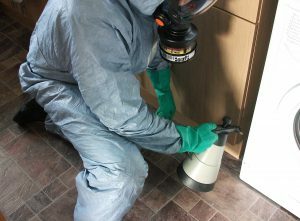 Dependent on the situation we can also use professional sprays and dusts that can be used to prevent ants from entering homes and businesses. These products are professional insecticides that ensure a rapid and long lasting effect. 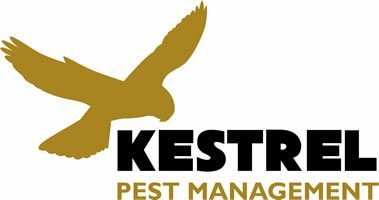 At Kestrel Pest Management we use our expertise and the best products on the market to ensure that all ant infestations are safely and effectively eradicated. Then why not quickly fill out our contact form here and we will get back to you as soon as possible.